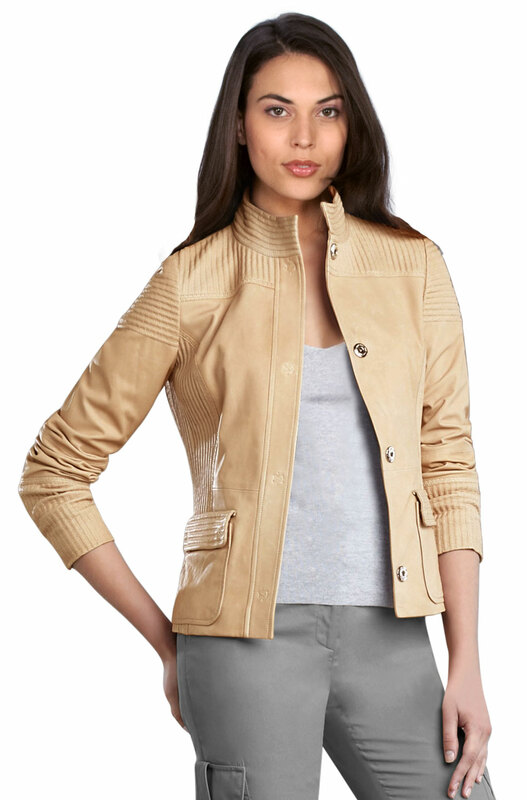 Acquire the chic look for your personality with stunning chic looking stand collar leather biker jacket. You can achieve the finest looks for your adventurous rides with this one. 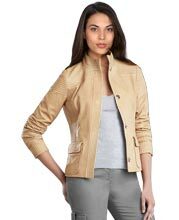 You can manage to find the startling attire for your biking with leather jackets like this one. You can be safe and secure as well as you will also be able to get the right looks and you will evoke fashion with your fabulous rides.